Let's start with perfume, Flowerbomb is my all time favourite scent, it's gorgeous and fruity, but it's a little bit on the expensive side so I'm waiting to purchase this beauty. I've also gotten a little bit obsessed with contouring recently (and I'm sure many others). I've been trying some different palettes recently and the L'Oreal contouring kit is next on my list. 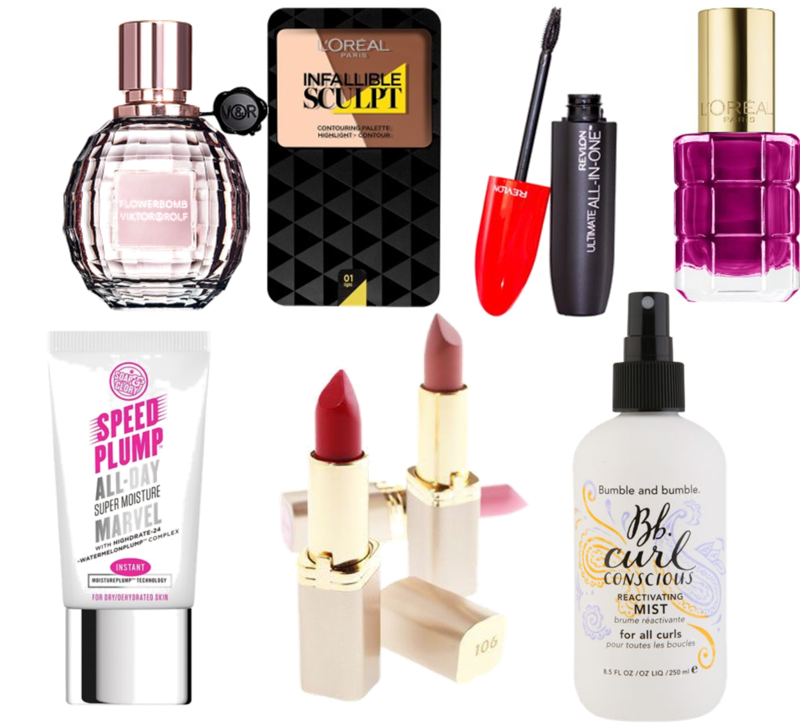 In fact, there's a couple of L'Oreal bits I'm looking froward to trying including their Colour Riche lipstick and Colour Riche nail varnish. What's been on your beauty wish list recently?